And we aren’t talking just the usual February stuff here. Though yes, we do love you guys and very much appreciate all you have allowed us to do. In this issue we have some excellent examples of how passion and true love can change our world and the world. 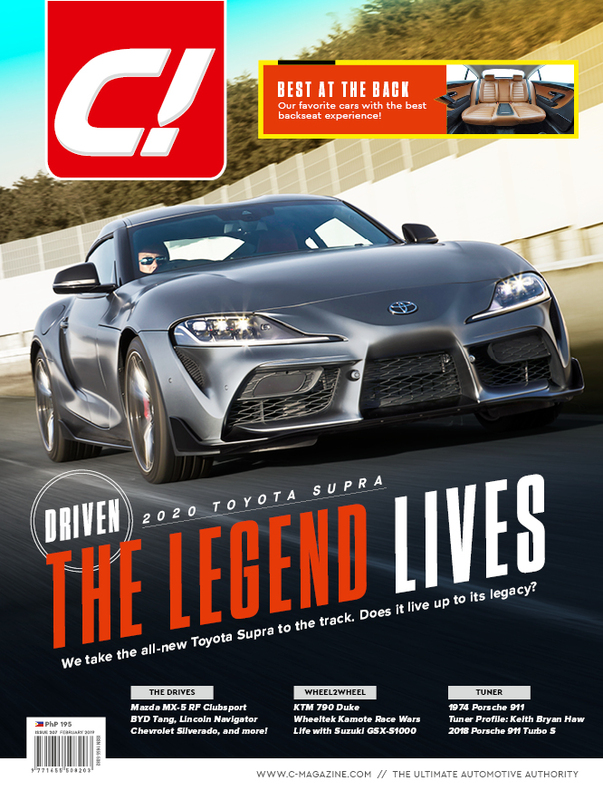 The cover trumpets our write-up on the long-awaited Toyota Supra. A blast from the past, brought in a unique way into the present. This thing isn’t without controversy, which tends to be the case anyway when you do something special. But the car is an answer to the cries of enthusiasts and fans, and comes at a time when the sportiness and fun of the Toyota world is hitting new highs. They did, after all, take the 24 Hours of Le Mans last year. This after some seriously tearful times. Nice segue here into the other Japanese guys that took Le Mans over 25 years ago and our time spent with the guy who headed the team. Mazda’s awesome sounding 787B Prototype race car was also controversial, no one really believed in it. But the team stuck to the plan, followed their systems and it all worked out. That same guy, Nobuhiro Yamamoto, spent a weekend with us (well, one with us and one on the racetrack and we don’t bother people when they’re racing) and the passion and intensity of that time almost three decades ago still shows through. Goosebumps. Now, we are indeed proud of the guys at C! and their string of interesting questions. We have nothing to say however about asking, in the month of Valentine’s Day, who thought what car had the best back seat.